Jimmy Iovine is no longer the boss of Apple Music. Jimmy Iovine’s tenure as leader of Apple Music appears to have come to an end. Apple promoted Oliver Schusser to be the new head of Apple Music Worldwide. The move comes right after the streaming service hit the 40 million subscriber mark. Apple is increasing its dependence on revenue from services like Apple Music. 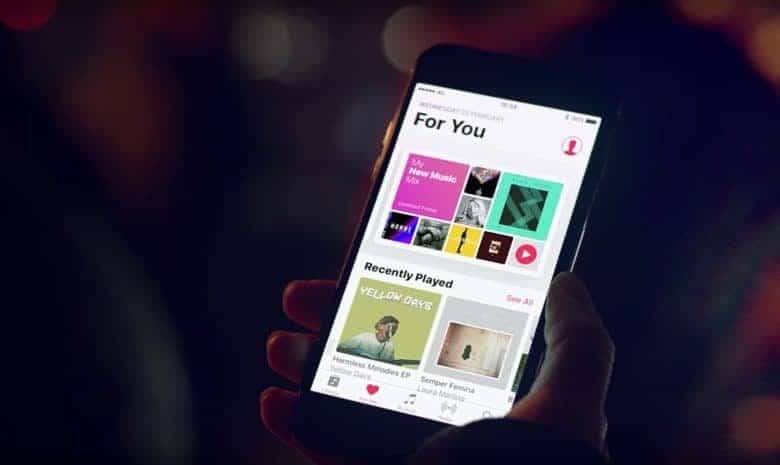 Apple Music appears to be narrowing the gap with Spotify when it comes to paid subscribers. In a tweet this afternoon, Apple revealed that the total subscribers for its music service passed the 40 million mark during the same week Spotify’s stock went up for sale on the New York Stock Exchange. 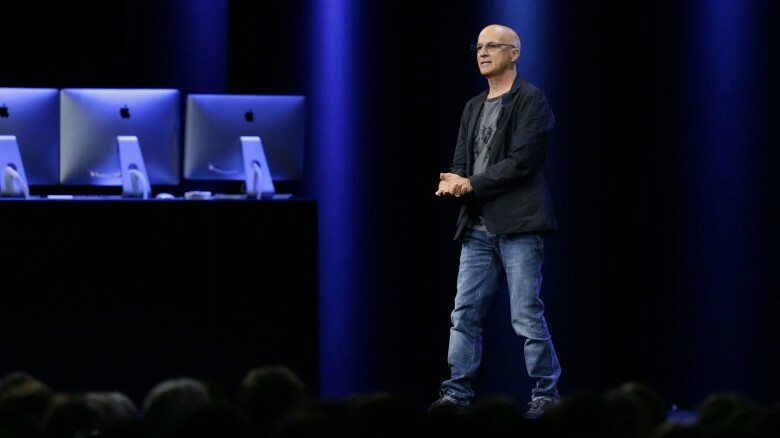 Jimmy Iovine’s days at Apple are numbered. Jimmy Iovine will step back from his role at Apple and transition into a consultancy position this August, according to a new report. 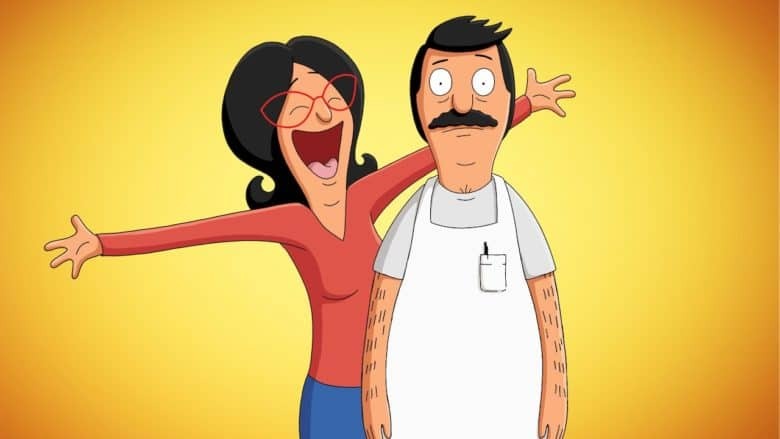 Fans of Bob’s Burgers rejoice: Loren Bouchard, creator of the long-running animated comedy set in a diner, has signed a deal with Apple to create two seasons of a new series. Central Park will be the first animated showed purchased by the maker of Apple TV. The action of the musical comedy will revolve around a family of Central Park caretakers whose adventures save not only the park and New York City — but also the world. 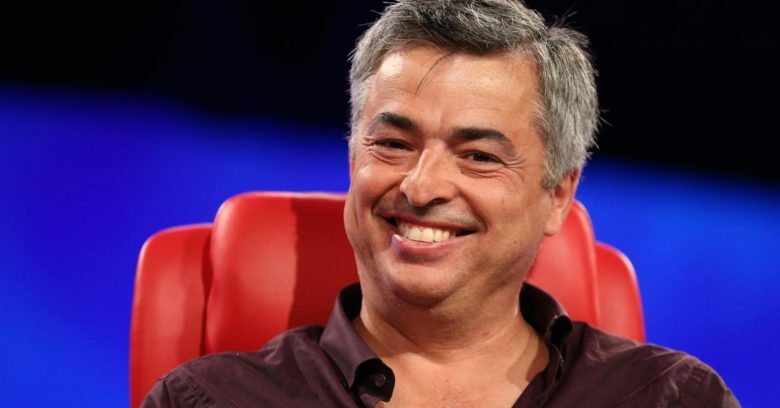 Apple VP Eddy Cue runs Apple's media business. The 2018 SXSW Conference is adding a fresh crop of faces to its speaker lineup this year, including one of Apple’s most popular executives. Apple media boss Eddy Cue is set to make an appearance at the annual conference that’s a celebration of music, tech, movies and TV. All of which are areas Apple is planning to dominate in 2018. Apple wants to brings iPhone payments to India. 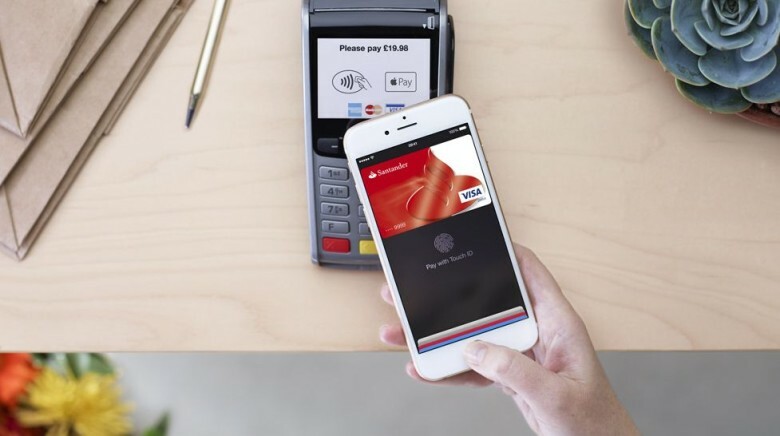 Apple senior vice president Eddy Cue has confirmed that the company wants to bring its Apple Pay service to India. Apple also has plans to make big improvements to Maps and Apple Music in what Cue says is one of its most important markets. Siri has received a lot of love in the latest iOS 11 and macOS High Sierra update. Apple’s digital assistant is under new management. 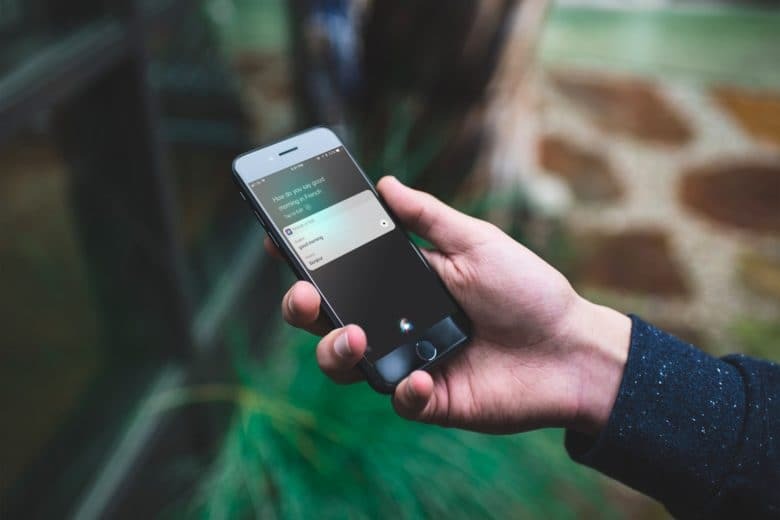 Along with updating its corporate leadership page to include its two newest VPs, Apple also revealed that it has replaced Eddy Cue as Siri’s boss and given the task over to software VP Craig Federighi. 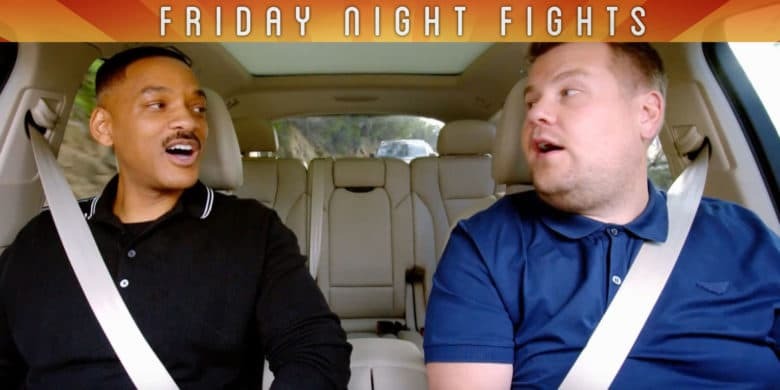 Will Carpool Karaoke: The Series be Apple's first hit? This coming Tuesday Apple is set to debut its newest original TV show Carpool Karaoke: The Series, but with Planet of the Apps being such a dud, some of us at Cult of Mac are questioning whether Apple has anything to gain by making mediocre TV shows. During Apple’s Q3 earnings call this week, Tim Cook said Apple will continue to explore original content for Apple Music. Can Apple actually make great TV shows, or is it losing focus on what’s more important? Tim Cook rolling up at the 2016 Sun Valley conference. 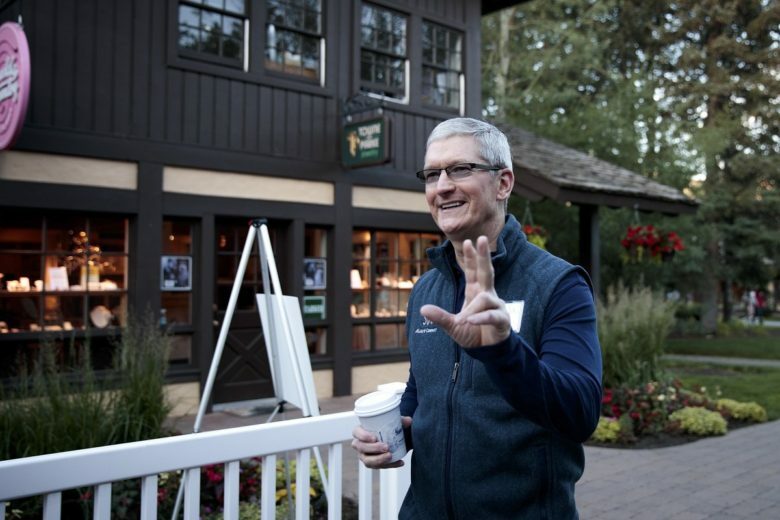 Apple CEO Tim Cook was spotted making his annual visit to the Sun Valley media retreat in Idaho today. Cook has been a regular attendee of the conference since he took the reigns of Apple in 2012. Eddy Cue is auctioning off another charity lunch. Eddy Cue really likes helping out charities. Either that or he really enjoys lunches with fans. That’s based on the fact that, just weeks after his last charity auction offering lunch to one lucky Apple fan ended, Apple’s senior vice president of Internet Software and Services is auctioning off yet another charity lunch date — this time to benefit the charity Autism Movement Therapy.